Softcrits participates in the OCULISP project - Software for Critical Systems S.L. Softcrits begins its participation in the project “Optimum Control of Urban Lights by Intelligent and Sensorized Pavement” (OCULISP). The goal of the project is the development of pavement sensor solutions. These solutions aim to the reduction of public energy lighting costs and the introduction of new applications devoted to road safety and real-time traffic monitoring. 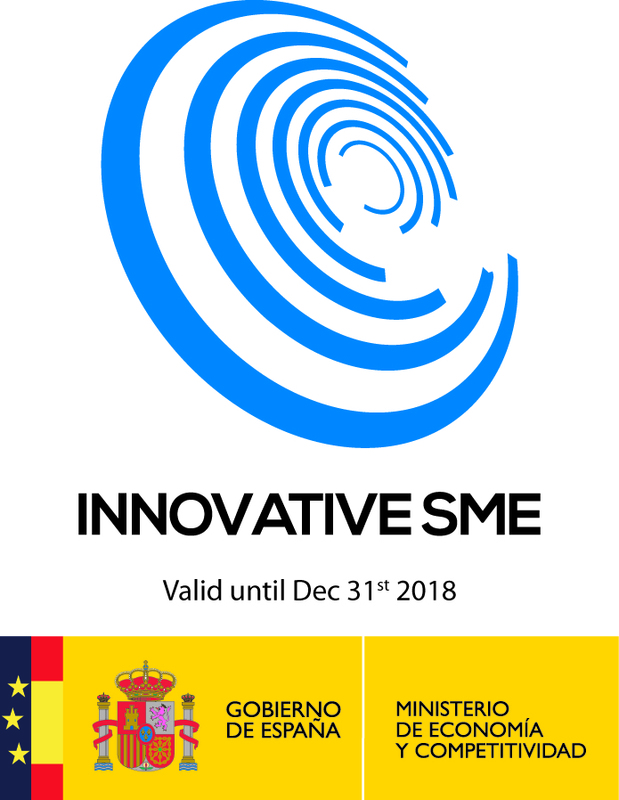 This project has been co-financed by the European Regional Development Fund (ERDF) and by the Centro para el Desarrollo Tecnológico Industrial (CDTI), within the Intelligent Growth Operational Program 2014-2020, with the aim of promoting research, technological development and innovation.